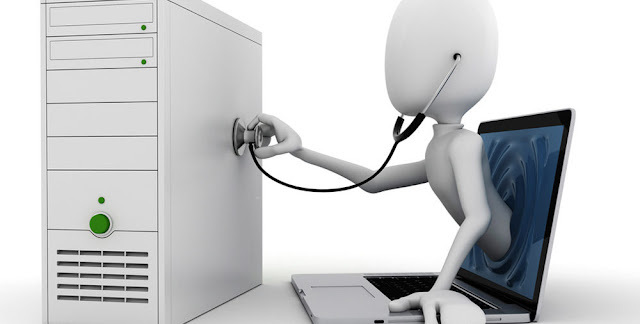 Online computer help is an approach of accessing another person's computer with proper confirmation from that particular person. It is safer, quicker and economical rather than the services offered in a computer shop. Assist 24 Online are unique amongst the other remote computer support providers. We ensure you 100% outstanding experience and satisfaction. 96% of our customers have recommended us for our prominent and pleasing service. We never let our customers be disappointed. We've served more than 200K PCs in USA. Assist 24 Online ensures your privacy. Your personal details will be kept private and confidential. We wholly understand your tech problems and deliver appropriate solutions. We are making a new era in remote computer support.